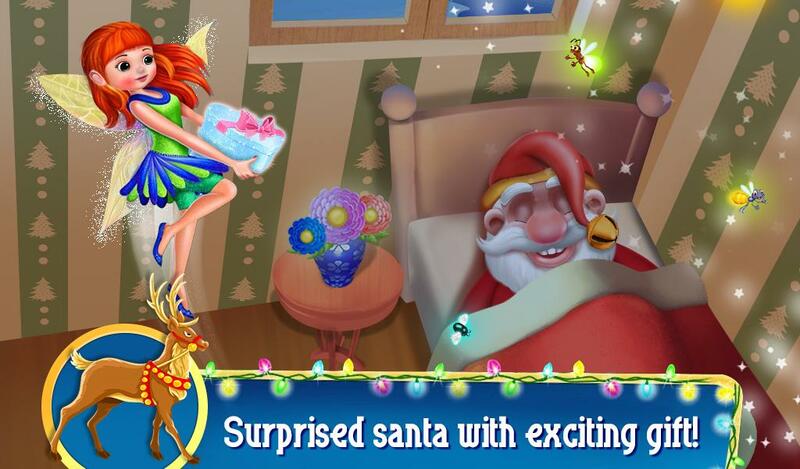 Happy Holidays are coming. 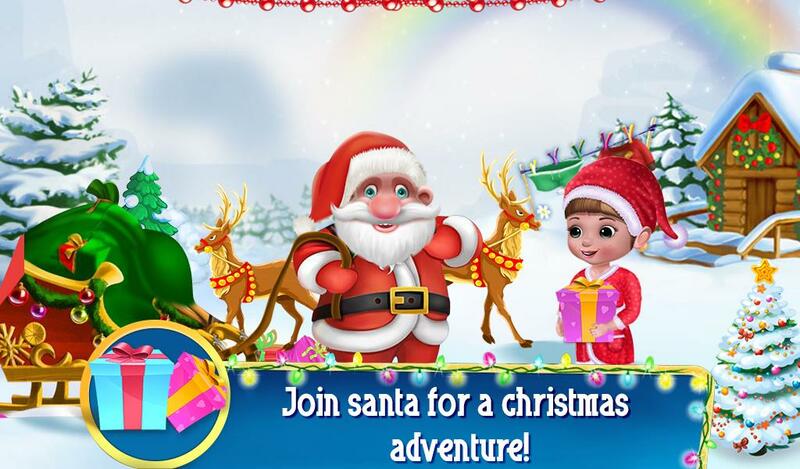 Spend this Christmas by enjoying with Santa in this Santa Claus Mania Kids Game. Here in this game, Santa has a lot of duties and he needs someone to take care of him too. 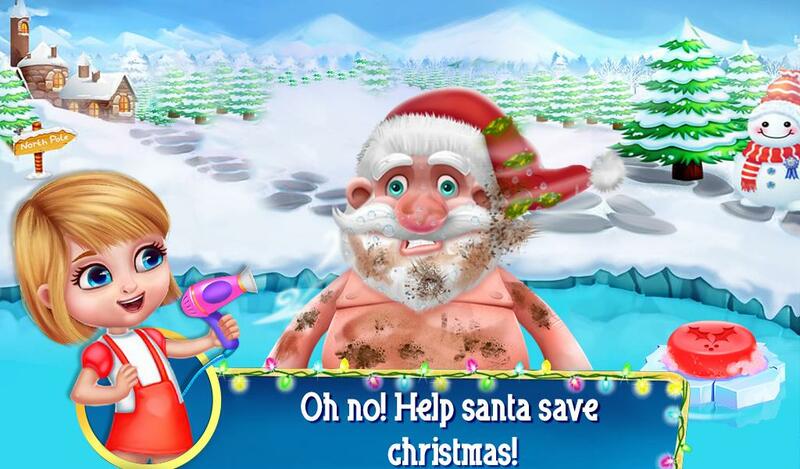 So let's help Santa by doing tons of activities such as a bath, select best make up like good style of beard, fancy cap, eye lenses and eye bro, help him to choose a perfect dress up like glasses, outfits, footwear, gloves make a delicious food and when he goes to sleep after a long day, don't let anyone disturb him rest. 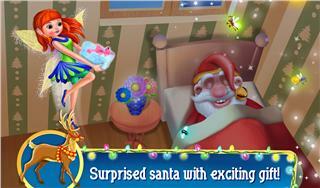 Here, you can also enjoy some mini games like cut the fruit, killed mosquitos & butterfly and more. 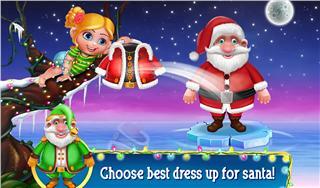 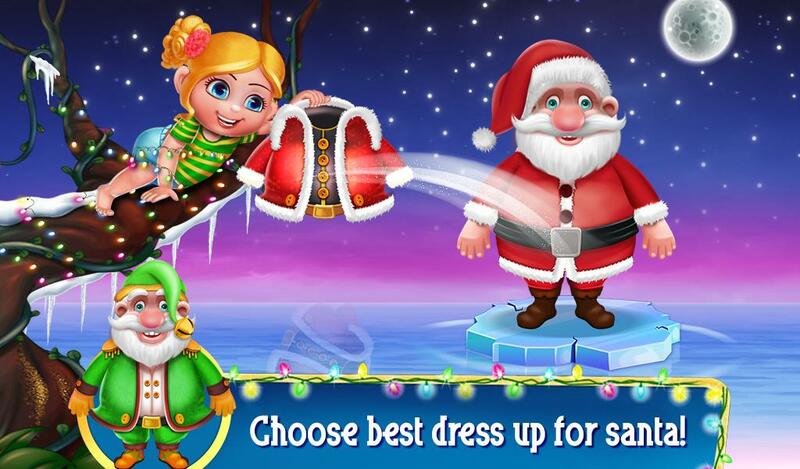 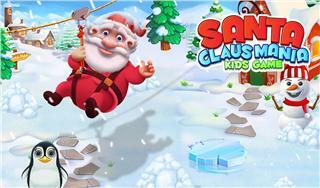 Download this game now and join your new, fun and amazing Santa Claus Mania Game.